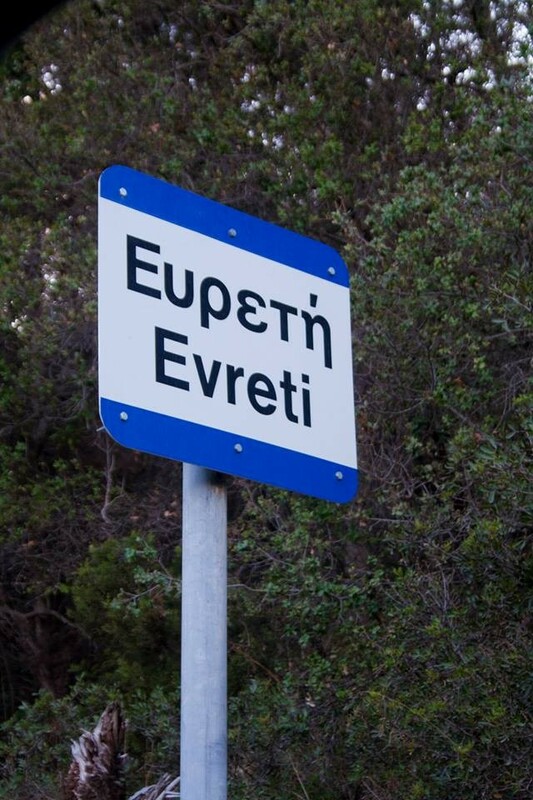 Evreti has 54 permanent residents, belongs to the villages of Erissos (former municipality on Kapodistrian administrative division of Greece) and is located at the northwestern edge of Kefalonia, close to Fiskardo. 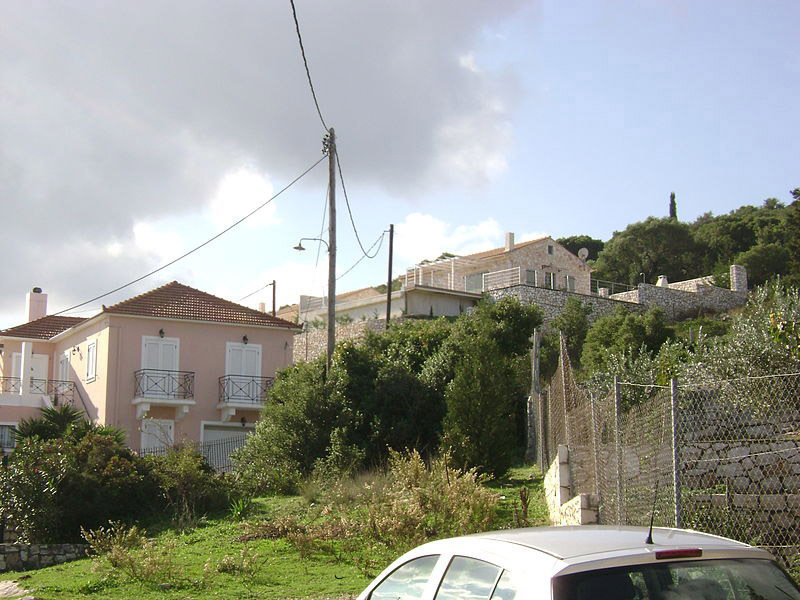 Small village, built at an altitude of only 85 meters, Evreti has endless view to the sea. 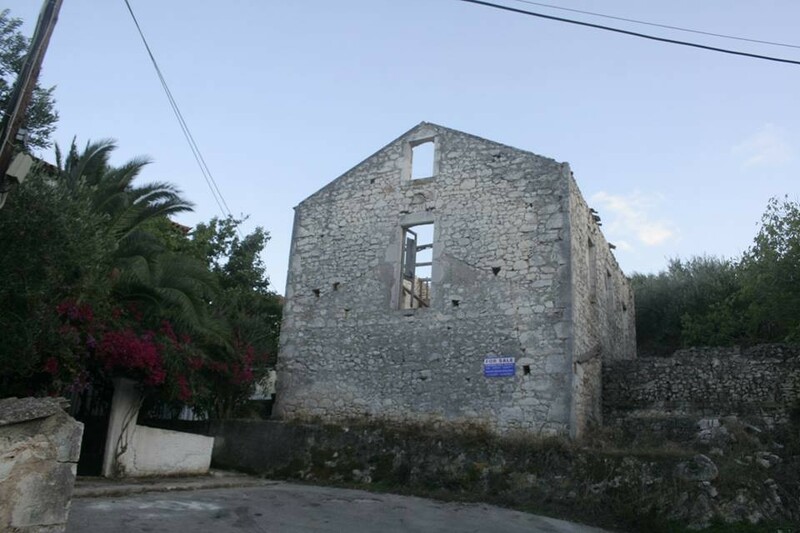 The traditional houses that compose it are seeing the channel between Cephalonia and Ithaca and the small island of Asterida, on which is the small church of St. Nicholas. 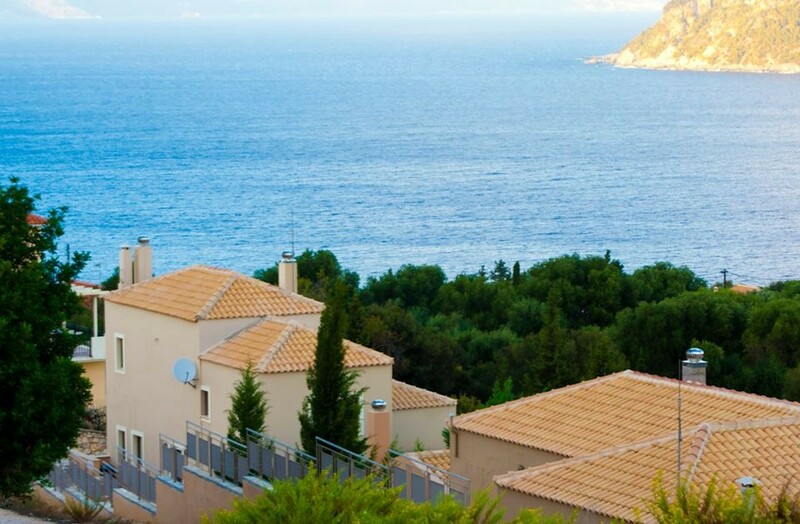 Countless vessels, large and small, speedboats and fishing boats, and luxurious yachts spend every summer from the Gulf of Evreti, which is well surrounded by lush cypress groves, gives to its visitors the unique pictures to admire and why – not – to immortalize with their camera. 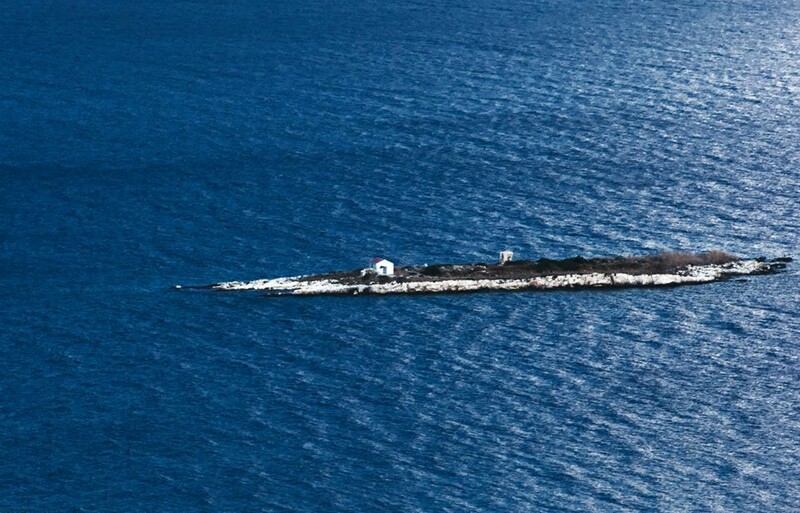 At the bottom of the bay of Evreti, there are wrecks of three sunken boats, which make it an ideal place, if you want to indulge in scuba diving, swimming and snorkeling. 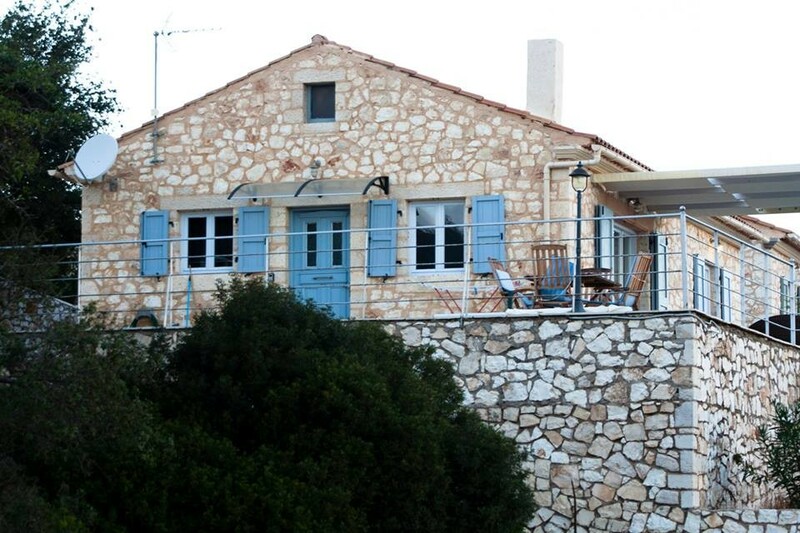 Evreti is located near to Foki, Dafnoudi, Emplisi and other beaches of Kefalonia.